RUSH: MSNBC is reporting that Michael Avenatti has been charged with -- does that say extortion? Tried to extract or extort more than $20 million from who? Nike. 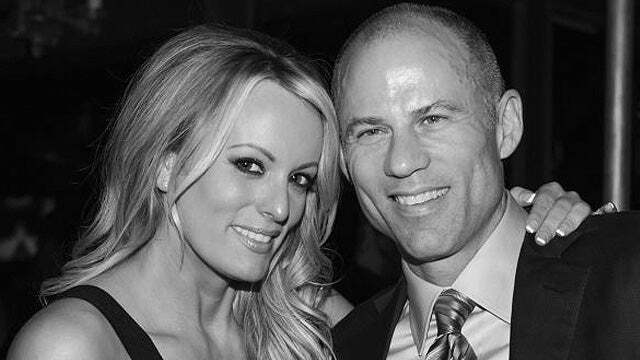 Michael Avenatti, the next Democrat nominee that was gonna unseat Donald Trump? Yeah, our Never Trumpers were out saying that's the next Democrat nominee, why, he's the Democrats' version of Trump. So Avenatti has been charged with extorting by the U.S. attorney, tried to extort more than $20 million from Nike.